Activa is a market research company specialized in generating INSIGHT, with strengths in Branding, Experience, Innovation and Advertising. Influenced by the VANGUARD of marketing research, in generation of INSIGHT by means of the most up-to-date data collection techniques On Line / Mobile / Communities / Big Data. We have a professional team passionate about the generation of INSIGHT and an attitude so that our clients have the best service EXPERIENCE. A team of senior and young TALENTS, of varied professional training and experience in research and marketing. Certified under the ISO 20252 STANDARD, a specialized international standard for market and opinion research companies. Certified in the Net Promoter Score, NPS, technology for measuring customer loyalty. 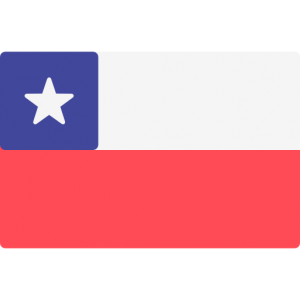 Active members of: ESOMAR (European Society for Opinion and Marketing Research), AIM (Chilean Association of Market Researchers), MSPA (Mystery Shopping Providers Association).